♣ Keep consignment staying together security. Shanghai Tongrun IMP. & EXP. 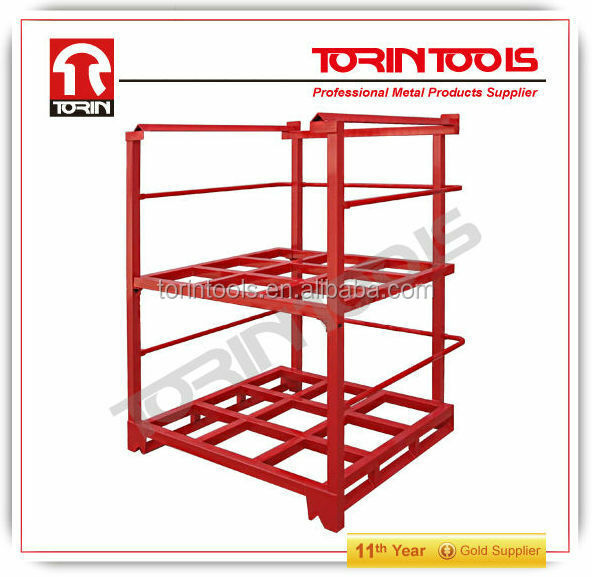 Co., Ltd. is a integrated company, wholly-owned by Jiangsu Tongrun Machinery & Electrical Group Co., Ltd. and covers the fields of design, development, production and sales of professional Logistics equipment. 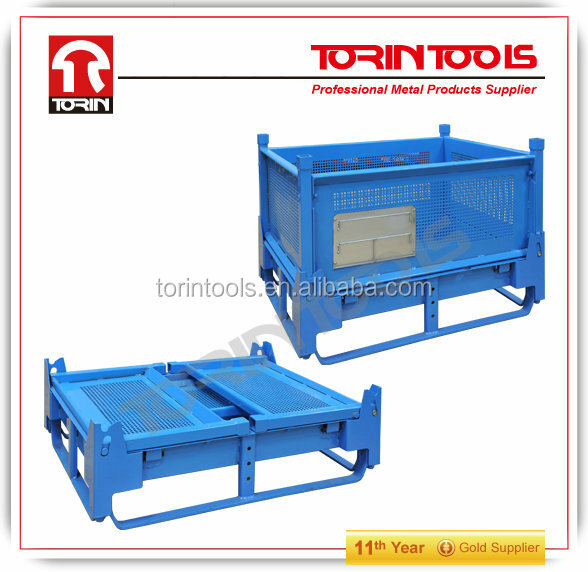 Jiangsu Tongrun Machinery & Electrical Group Co., Ltd. founded in 1954, has four major factories producing logistics equipment, hydraulic jack, toolbox, elevator traction machine. 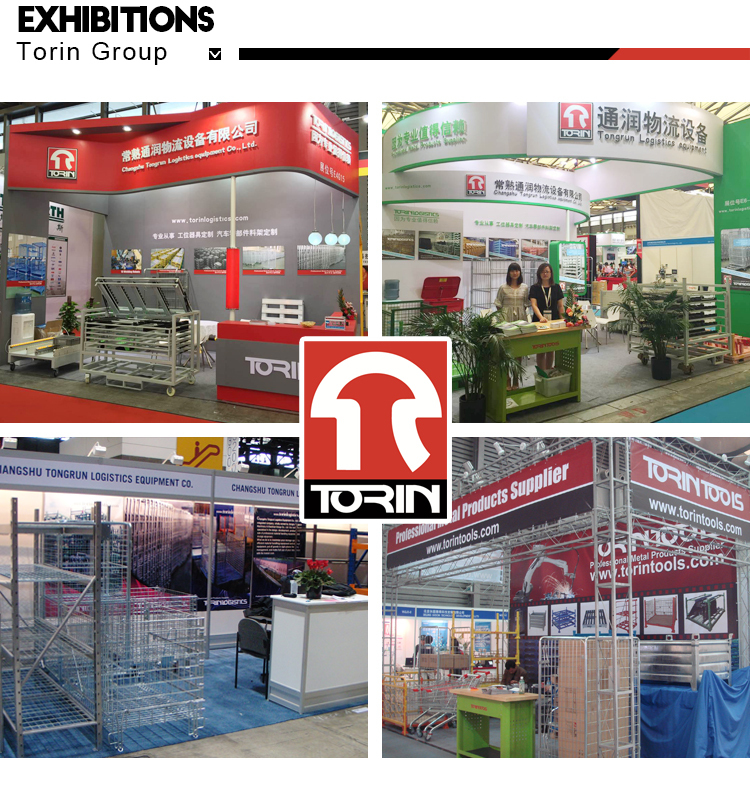 Now all these factories have become the first-class manufacturing companies in China. A: We are a factory. 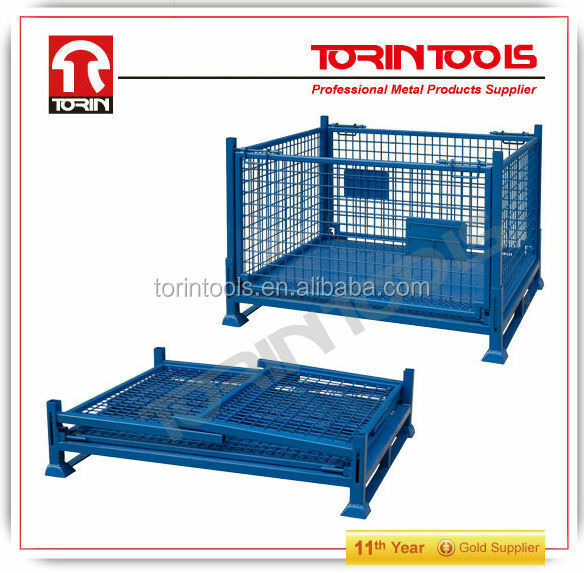 has four major factories producing logistics equipment, hydraulic jack, toolbox, elevator traction machine. 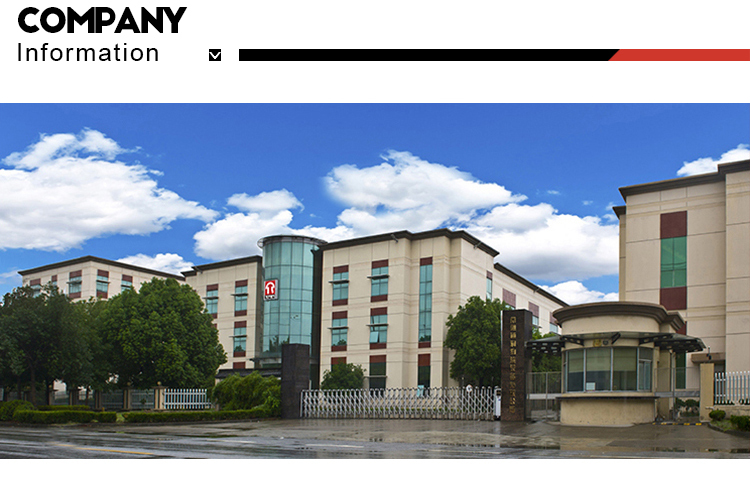 A: Our factory is located in Changshu City, Jiangsu Province, China, close to Shanghai. 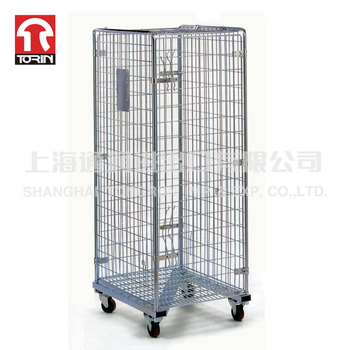 The traffic is convenient, You are warmly welcome to visit us whenever you are available! A: In general, the raw material is steel. 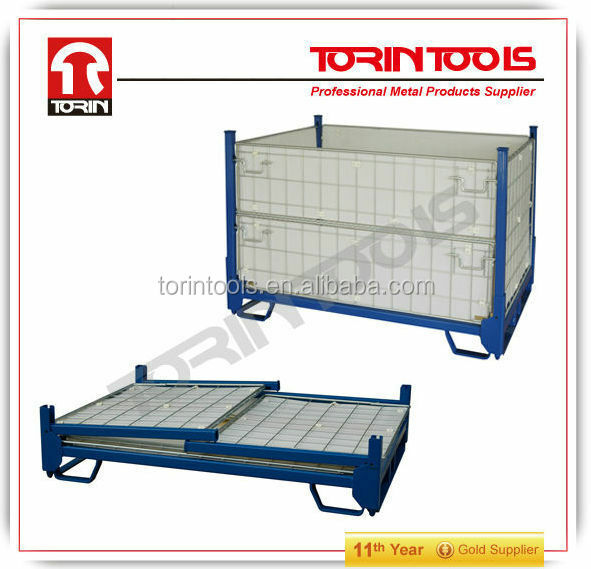 Other steel is also available to clients’ requirements. A: Yes. 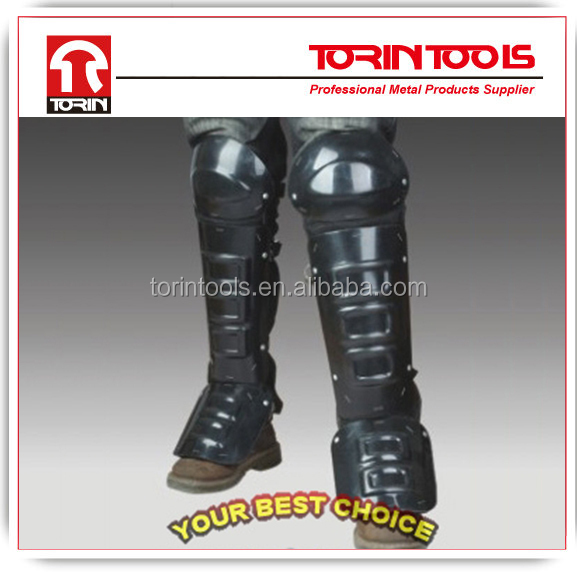 We will send you information and photos at the different production stage of your order. You will get the latest information in time.